Easily make changes on your own website! Content management systems (CMS) are a way for someone with little technical knowledge to update their own website. Updating your website can be an unnecessary expense when you’re trying to run a small business. A content management system allows you to bring a webpage up to date in just a few minutes. It’s just like writing in your favorite word processor. Make minor or major copy changes on your site’s pages or blog posts without ever needing to contact your web developer. 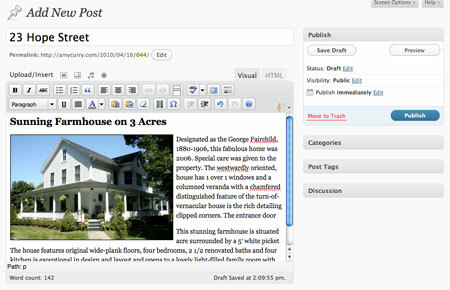 Style your pages in the same way you would use a word processor. Bold, italic, underlined, colored text and much more… there’s even a spellchecker! Add or switch out pictures, YouTube Videos and edit calendars with just a few clicks of your mouse. Interact with your visitors by allowing them to comment on your pages and articles, and you’ll always have complete control over the discussion. Sell your products to anyone, anywhere in the world, 24/7. An e-commerce site is simply a website where your visitors can buy your products or services at their leisure. Sites like Amazon.com and Buy.com, that sell everything under the sun have been the e-commerce leaders for years. 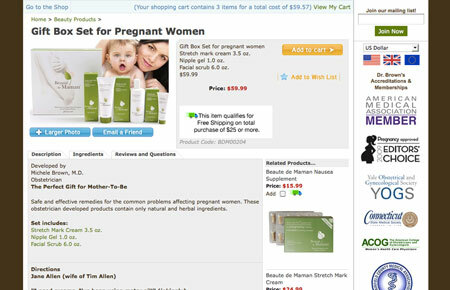 But innovative new shopping cart formats, like Woot.com and specialized e-stores like Wine.com, are popping up everyday. If you’ve got an idea for a shopping cart site, we can help you think it through. An e-commerce website is open 24 hours a day, 7 days a week. An online shopping cart introduces a potential unlimited customer base. Online carts can increase your repeat business. Online payments are secure and hassle-free. The foundation of a complete internet marketing strategy! A business blog, simply put, is a way for companies to share new information and events with the world. Relevant content, published on a consistent basis about your business or your industry, can translate into an enormous new source of visitors to your website. That being said, business blogs fit hand in hand with social media. You can announce that you have a new article or event published on Facebook and Twitter and get your brand out there in the world. Blog articles can show up in search engines within minutes of being published. 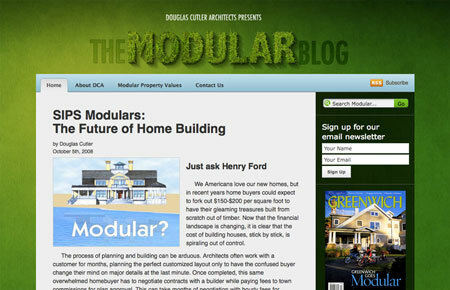 Blogs can be syndicated, meaning the second you publish one, anyone subscribed will be notified. Blogs merge perfectly into an external social media strategy, and can be incorporated into Facebook and Twitter. Blogging can build your reputation as an authority in your industry.